Have you ever wanted to play detective? Can you list off serial killers' birthdays like a pro? Do you have nerves of the finest steel? 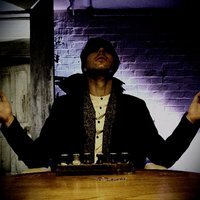 A uniquely terrifying immersive experience that puts you right in the middle of all your favourite horror films. Anthony Larson has a score to settle. 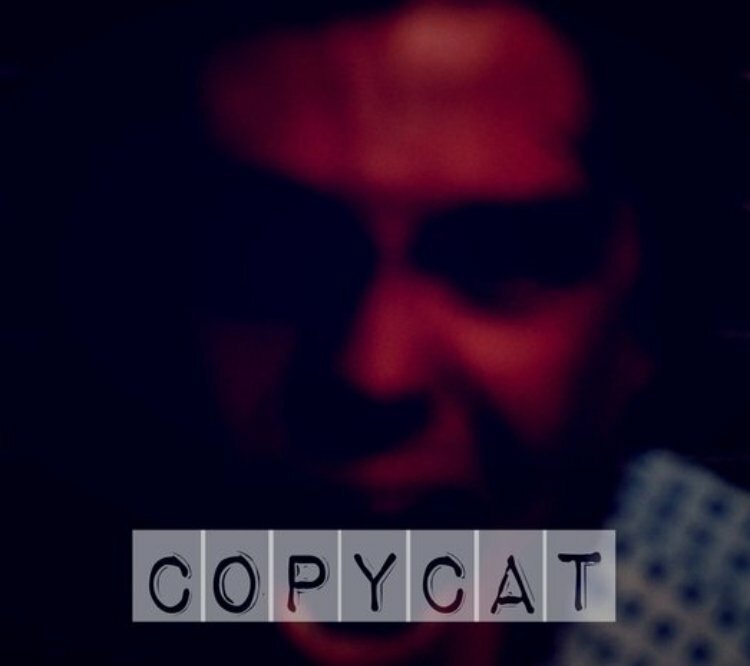 Following the kidnap and subsequent murder of his sister, by a yet to be apprehended serial killer known only as "The Copycat", he needs your help. Inspired by true crime cases, "The Copycat" is part murder mystery, part nerve jangling immersive horror show, part escape room. What's not to love? So put on your thinking caps, and come ready to be fully immersed into a world of horrifying mystery. Warning: contains images of violence, claustrophobic spaces, extreme tension, jump scares, flashing lights, and adrenaline pumping horror.